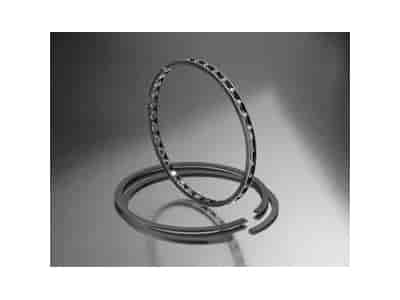 Sealed Power Std Tension Piston Ring Set Oversize: .030"
R9904.030 is rated 5.0 out of 5 by 1. Rated 5 out of 5 by Dan542 from R9904.030 piston rings Easy to install, instructions were easy to follow. Gave me the gap for my application. Couldn't be happier! Thanks!